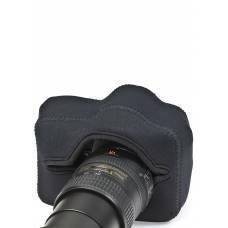 LensCoat is made from neoprene, strong, durable and weather-resistant material, protecting your gear against external damaging factors such as dirt, scratches and bumps. 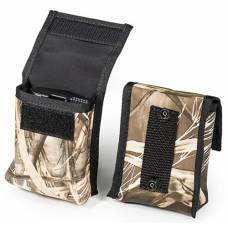 It creates a thermal barrier around your equipment that protects your hands when handling cold gear in the winter. 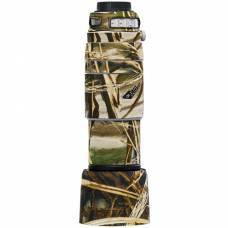 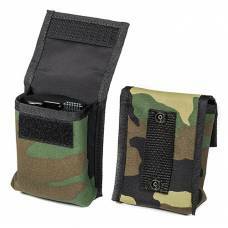 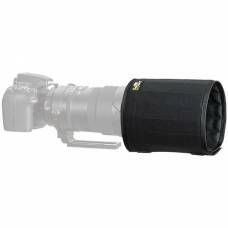 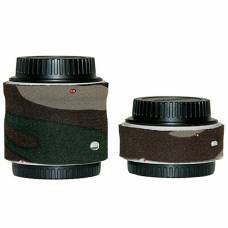 LensCoat has neoprene camera pouches, neoprene camera body coats and a wide variety of other products like the expandable long lens bags and battery pouches. 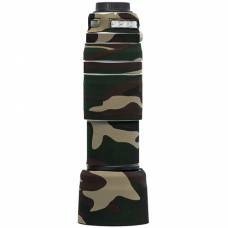 The coats come in materials that make them excellent at camera or lens camouflage allowing your gear to easily fade into the natural surroundings, making them the perfect accessory to use not only for protection when you go on a wildlife adventure, but also a great way to blend in with nature and hide your gear while you take photographs of the amazing wildlife surrounding you. 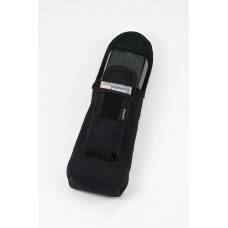 This 4Xpandable Black long lens bag from Lens Coat is a clever accessory to have whether in the .. 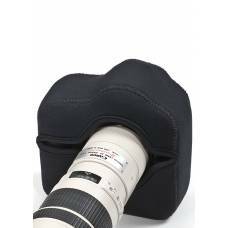 Protect your gear with the new cool LensCoat TravelHood Lens Hoods available. 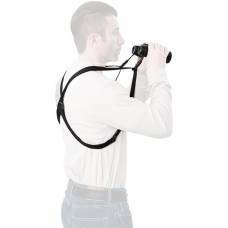 The LensCoat TravelHood is the perfect companion for your longer lenses when you travel with your gear. 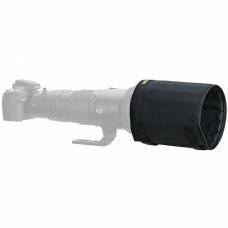 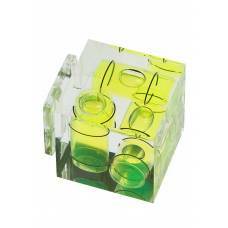 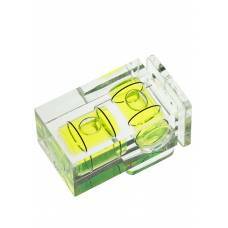 The LensCoat double Axis Hot Shoe Bubble Level mounts effortlessly into the hot shoe of any stand.. 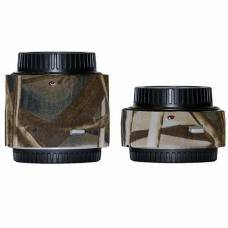 Helps you compose your vertical or horizontal shots with accuracy. 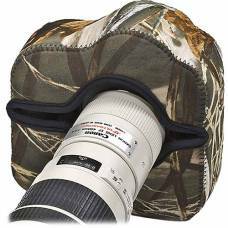 The LensCoat BeamerKeeper is a neoprene bag fitted to organize, protect, and carry your Better Beame..
Strong and DurableThe LensCoat BodyGuard is a camera body cover made from soft shock-absorbing neopr..
Soft and Shock absorbingThe LensCoat BodyGuard Pro is a camera body cover made from soft shock-absor..
Made from shock-absorbing neoprene, the BodyGuard by LensCoat is soft enough to feel comfortable i.. 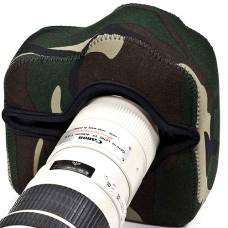 Protect your DSLR body from dirt, dust and minor bumps while also blending with nature with this LensCoat BodyGuard Pro. 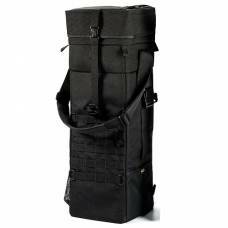 This system distributes the weight of your gear evenly across your shoulders. 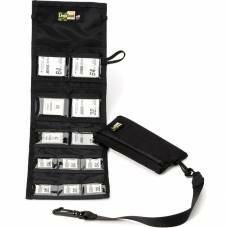 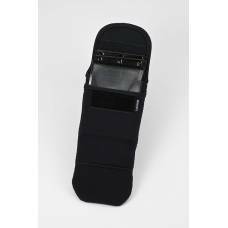 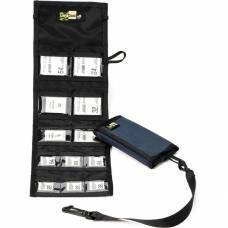 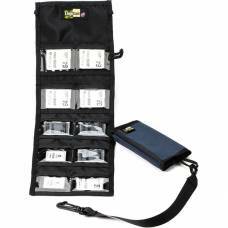 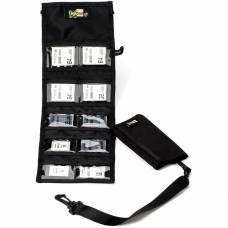 The LensCoat FlashKeeper is a neoprene pouch with Velcro closure to protect your flash unit from nic..